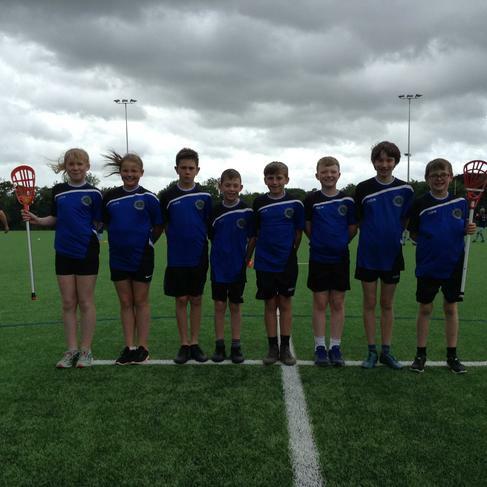 Congratulations to our amazing Lacrosse team who made it all the way to the semi-finals of the North of England Championships last Thursday. The team managed to qualify for the play-offs after a very difficult group stage. We then won our first play-off game but unfortunately lost to the eventual winners at the semi-final stage. Well done.